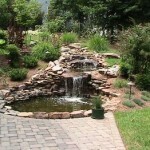 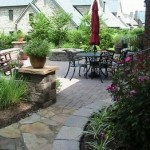 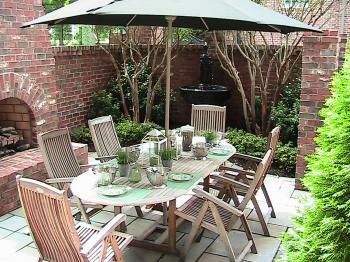 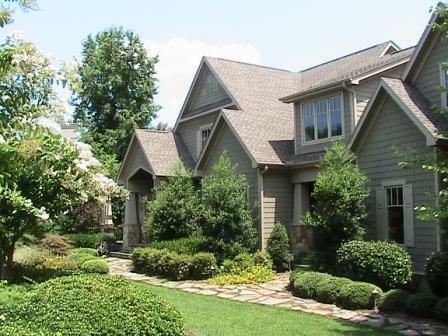 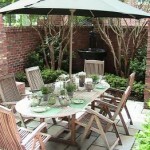 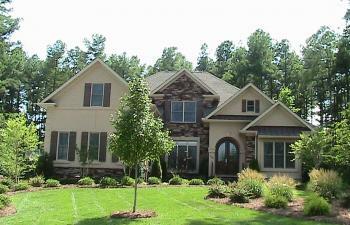 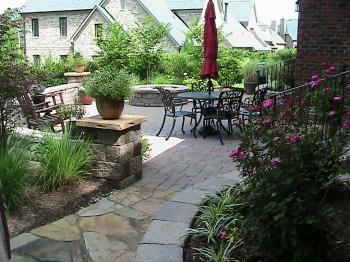 Metrolina Landscape understands the importance of professional landscape installation for the place that you call home. 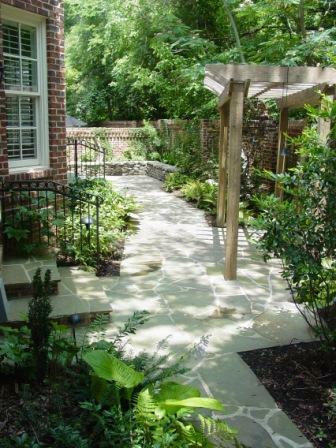 Whether it’s a new landscape or a renovation, our experienced residential teams focus on implementation of all aspects of site preparation, planting and detailed completion. 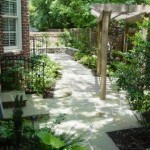 From hardscape elements such as paver patios and retaining walls, to special landscape accents such as garden art and decorative containers, we are capable of providing a complete installation package. 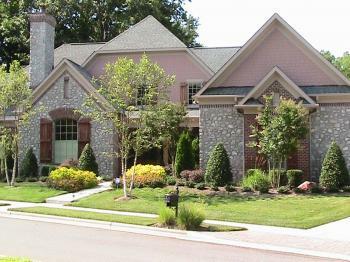 While installing these elements at your home, our staff can provide irrigation and night lighting systems to maintain and enhance your new home landscape. 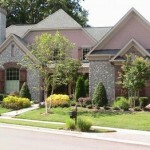 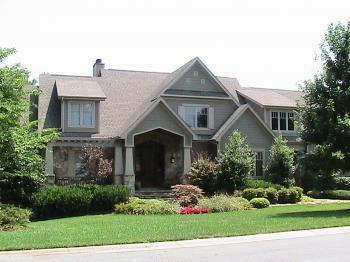 Our strength in residential installation lies in excellent communication with the homeowner and attention to detail. 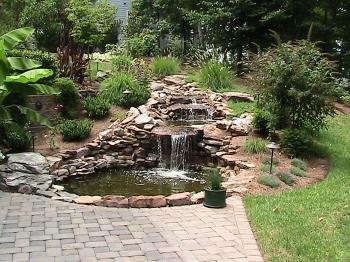 Because landscapes are as unique as their owners, call us to quote your residential landscape installation.